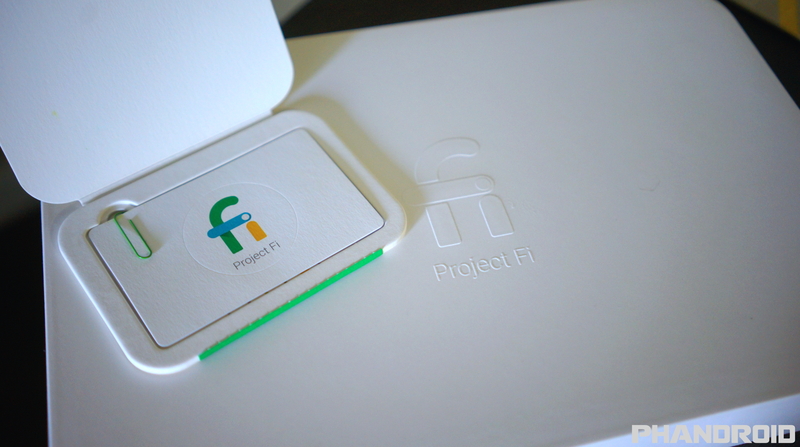 Project Fi is Google’s carrier MVNO network. It’s a unique blend of T-Mobile and Sprint coverage, with the company’s latest Nexus phones — including the Nexus 5X, Nexus 6P and Nexus 6 — being able to automatically switch between the 2 depending on which signal is strongest. The service also makes use of WiFi for calling, and users enjoy multi-device use and easy plan management.